Admissions brochure for St. John's College entitled: The St. John's Story. Distributed February 1949. 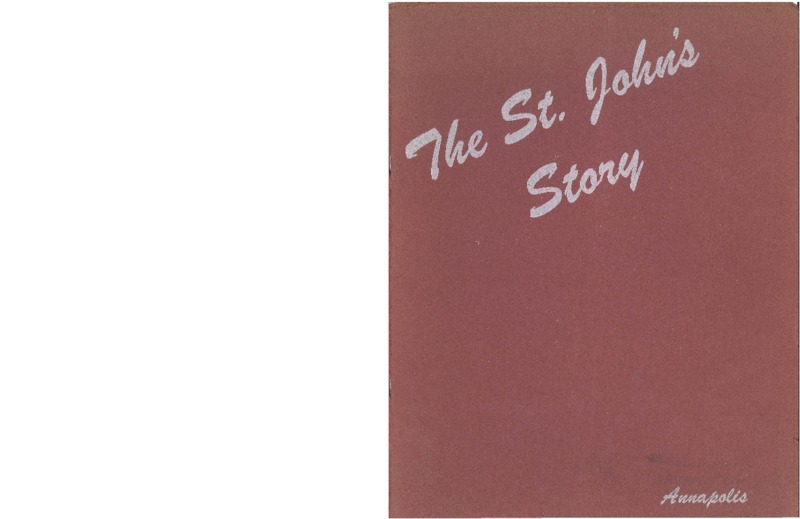 St. John's College Office of Admissions , “The St. John's Story ,” St. John's College Digital Archives, accessed April 21, 2019, http://digitalarchives.sjc.edu/items/show/6536.